First on MNP: It seems that the local network bosses have been playing musical chairs lately. This week, Claudine Trillo made her debut as the newest co-host of Daybreak, while veteran journalist Ed Lingao made a surprising but noteworthy comeback to TV5 as co-anchor of Aksyon Tonite. Now, we have learned from multiple sources that changes are also coming to the anchor lineup of GMA News. The network will unveil new roles for three of the top Kapuso female anchors on Monday, November 10. 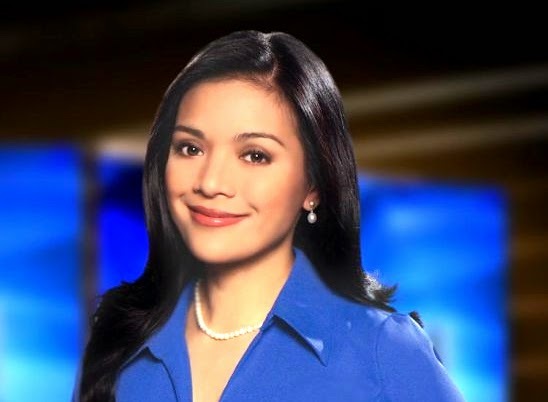 Longtime Saksi anchor Vicky Morales will move to primetime to join Mel Tiangco and Mike Enriquez on 24 Oras. Sources tell us that the move has something to do with the shrinking ratings gap between the GMA-7 newscast and its main rival, ABS-CBN's TV Patrol. Taking Morales' spot on Saksi is no other than Balitanghali anchor Pia Arcangel, who is also expected to continue as co-anchor of 24 Oras Weekend. Connie Sison, meanwhile, will assume Arcangel's anchor chair on Balitanghali while continuing her hosting/anchoring job on Unang Hirit. The reshuffle will be the latest in the series of changes in the ever-evolving local media landscape this 2014. Before this, ANC reshuffled the roles of their on-air talents in August.